A durable, sealable canister, providing great storage and protection for all 350mm long welding electrodes. Chloride-free and featuring a threaded cap with rubber seal which prevents the contents being in contact with atmospheric moisture. 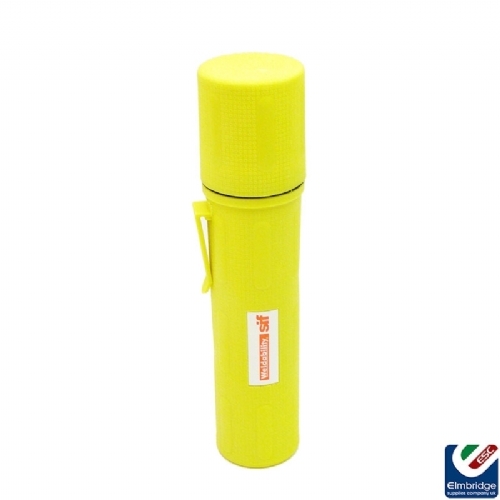 Built from high-impact polyethylene and supplied with a fastening clip for portability.